I love a new yarn cake and all of the potential that it holds. 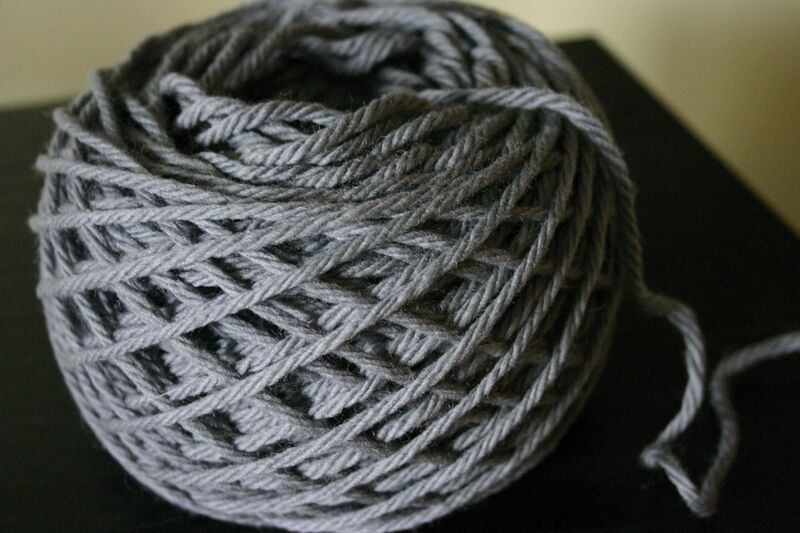 This one will be a great infinity scarf for Joey. By request. Grey — I love it!